On Jan. 1, hos­pitals across the nation pub­lished price lists and charges for medical pro­ce­dures on their web­sites to comply with a new trans­parency reg­u­lation from the Centers for Medicare and Med­icaid Ser­vices, a sub­section of the Department of Health and Human Ser­vices. 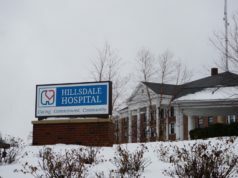 Hillsdale Hos­pital released a list of its standard charges on their website under “patient info” and “pricing trans­parency.” Patients can view typical charges for spe­cific pro­ce­dures. Now, anyone can go to hos­pital web­sites and download lists of medical pro­ce­dures with attached prices. But listing standard names and prices of medical pro­ce­dures doesn’t provide patients with useful infor­mation about their spe­cific needs. 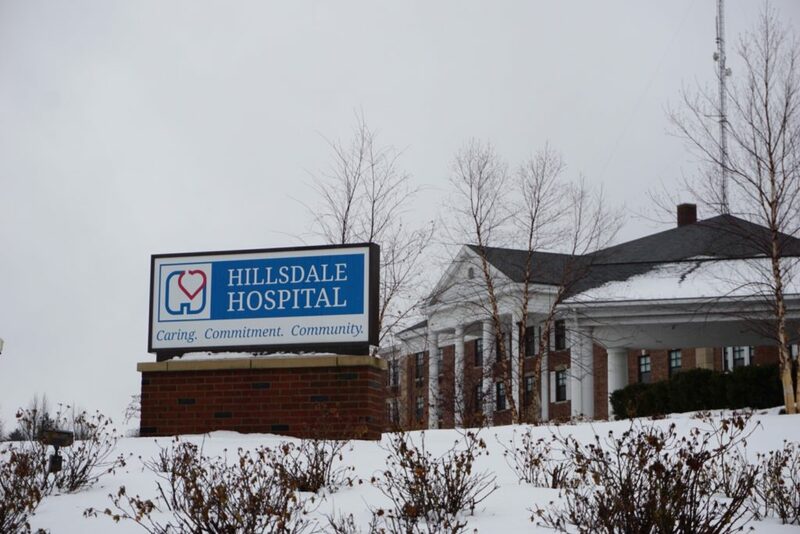 “The descrip­tions are hor­rible because when those descrip­tions were built, it was more of an internal description, not knowing it would be going out to the public,” said Mark Gross, chief financial officer of Hillsdale Hos­pital. 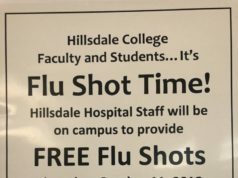 Hillsdale Hospital’s price list includes such entries as “Ath­er­o­scle­rosis without MCC” for $4,694 and “Laparo­scopic Chole­cys­tectomy without C.D.E. with MCC” for $24,578.67. The average medical con­sumer may not under­stand these terms and stands even less of a chance of knowing which pro­cedure he or she may actually need. “At the end of the day, that list is not going to help the typical patient,” Gross said. But even if most people could under­stand the descrip­tions, they wouldn’t gain useful infor­mation from the listed prices. 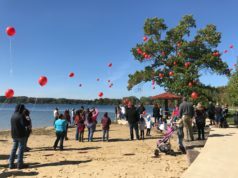 “We wouldn’t want a patient to look at that list and see an item that’s $1,000 and expect to pay $1,000,” Gross said. The hos­pital would con­sider the patient’s ability to pay the bill and would open its financial assis­tance program for the patient’s use. Hos­pitals some­times use their sticker prices as a nego­ti­ating point with insurance com­panies. Because insurance com­panies have dif­ferent rates with dif­ferent hos­pitals, there could even be a sce­nario where a patient pays more out of pocket at a hos­pital that has the lowest sticker price. If his or her insurance doesn’t have as good a deal at the hos­pital, the patient ends up paying more. Sticker prices don’t accu­rately predict final costs that patients pay. The prices, rather than describe accurate prices to con­sumers, serve to obscure true costs and aid the hos­pitals in nego­ti­a­tions. Gross rec­om­mended patients speak directly to hos­pital staff. “We have financial coun­selors who are available to help people under­stand their oblig­ation with the amount they owe us,” Gross said. But the CMS requirement that hos­pitals publish price lists could be a great step toward trans­parency and com­pet­i­tiveness. “A requirement to publish standard pricing menus for these ser­vices online will allow patients to better plan finan­cially and even shop around for better prices,” said Lindsay Killen, vice pres­ident of strategic out­reach and com­mu­ni­ca­tions at the Mackinac Center for Public Policy. She said these factors create greater account­ability to patients and empower indi­viduals to have more control over their healthcare options. But if prices would more accu­rately reflect out-of-pocket costs to con­sumers, price and quality could both improve. Gross said that cost cal­cu­lators where patients could input their insurance com­panies and the pro­cedure they need could give patients accurate infor­mation on out-of-pocket costs.